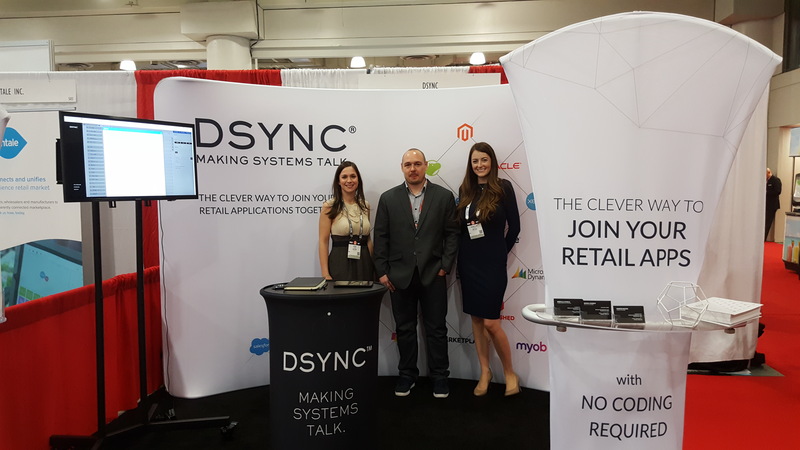 San Francisco, California, May 9, 2017	(Newswire.com) - DSYNC, an integration platform that can help developers to synchronize data between multiple applications, including inventory, website, accounting, CRM, and point of sale systems, this week excitedly unveiled the latest update to their revolutionary platform: bidirectional functionality. With the update, clients can harness the platform’s data transformation capability in both directions. With the bidirectional functionality, DSYNC is now providing clients with a two-way connectivity between applications. 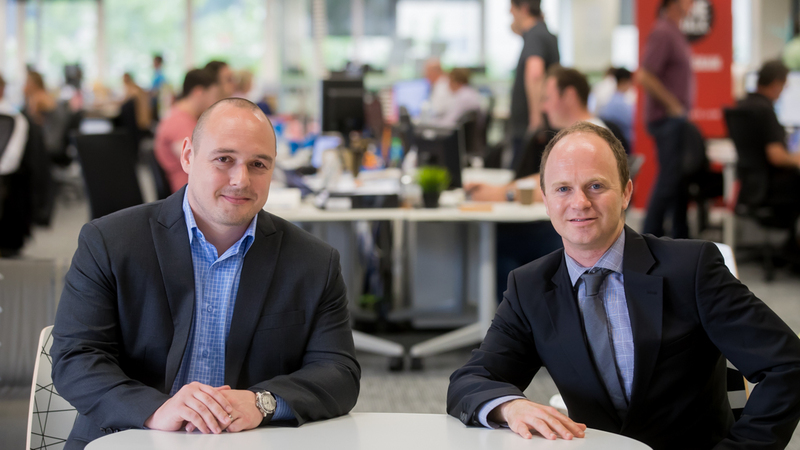 “We’re passionate about providing business individuals with the ability to connect their disparate systems, apps, and business systems together in one streamline manner,” said Chris Hillier, Head of US Sales & Partnerships DSYNC. “Since our platform can be used to translate data between multiple applications right before user’s very eyes, we wanted to take our capabilities one step further and provide a two-way transformation channel. Example scenarios with the new bidirectional capability include: retrieving product and inventory feeds from wholesalers; pushing order and transaction data to fulfillment providers; and synchronizing customer data between all applications in a given network. DSYNC has several mid to enterprise clientele utilizing the platform globally including a wide range of hotels, bars, cafes, online retailers and financial institutions. The IPAAS platform is used to connect leading business applications together by transforming the data in near real time. With this new roll-out, additional features now available are the DSYNC integration platform being able to work with both real-time triggers as well as scheduling data synchronization at selected times, enterprise grade performance, and the ability to update multiple systems at the same time. The DSYNC team has a wide range of pre-built connectors for Fintech, Retail, Corporate, and Healthcare industries. Additionally, DSYNC is user-friendly by design, requiring zero programming skills for implementation.